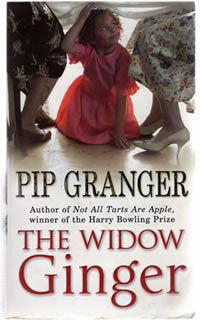 he Widow Ginger (2003), again told by Rosie, is set in 1954. 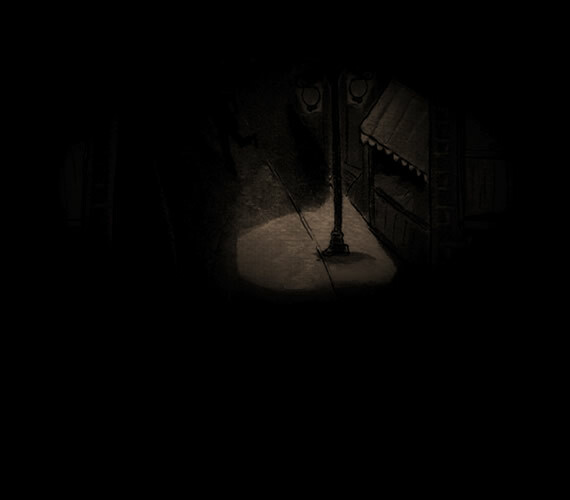 A dark shadow enters her life in the form of the eponymous villain, an icily vicious former GI who had been embroiled in various shady dealings with the Sohoites in the war years and feels that some of them – notably Bert, Joe and foul-mouthed club-owner Bandy Bunyan – owe him a debt. Relationships are strained and fires and fights break out all over Soho. Rosie draws closer to her natural father as death enters her life for the first time before the Widow meets his nemesis from an unlikely quarter. This book introduces some more notable characters, including the cross-dressing barman, Sugar Plum Flaherty; Rosie’s frail pal, Jennie Robbins; Jennie’s downtrodden mum, Lizzie, and her corrupt father, Hissing Sid; and Betty Potts, the long-legged redhead who performs as Chinchilla O’Reardon and breaks Luigi’s heart.